$4.31 /SF (8 SF per Box) Contact us for pricing and quantity discounts. Local pickup and direct shipping anywhere in the USA. 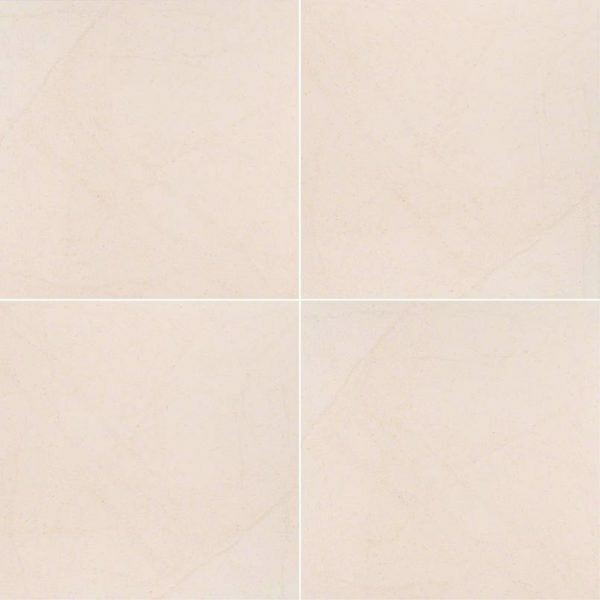 Living Style Cream Porcelain Pavers are gorgeous porcelain pavers are crafted to mimic the elegance of natural stone. Available as 24×24 pavers with a matte finish, they can be used indoors and outdoors for a wide range of projects including patios and walkways, and are at home indoors for flooring, walls, and counters. 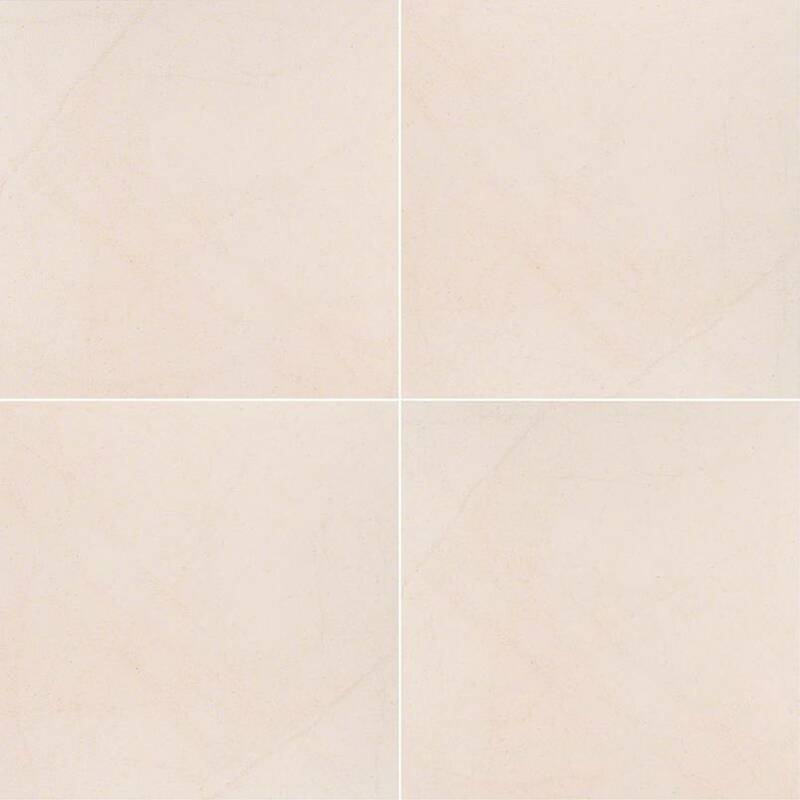 Livingstyle Cream Porcelain large format 24×24 matte finished pavers complement a variety of design styles, from traditional to contemporary, and are particularly suited for use in busy kitchens and baths.